It’s 1978 in “America’s Finest City”—San Diego, California—and one rookie cop is learning the hardest lessons the streets have to teach. Luke Jones—a recently graduated, Shakespeare quoting literature major–is about to discover that dealing with crooks is the easiest part of his new job. For here, in a world populated by people ruled by their obsessions, Luke’s strong will and quick tongue alienate many of his senior officers and he must fight to be accepted. Although eventually labeled a hero, his success comes at great cost. 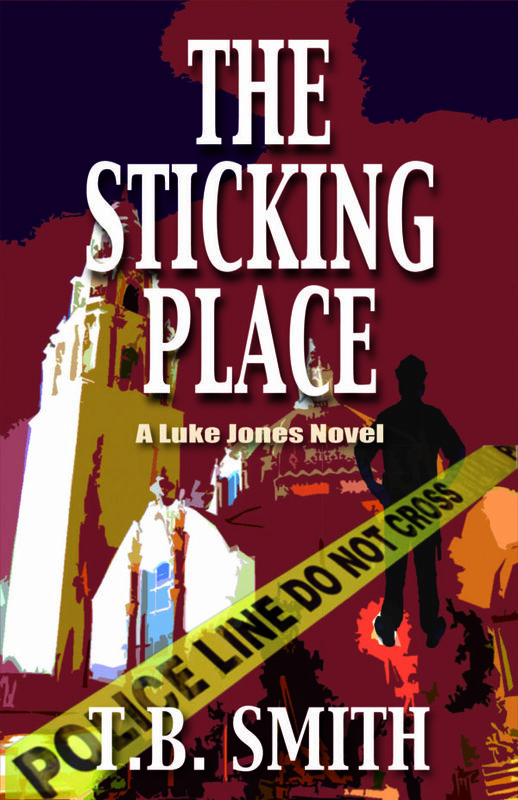 THE STICKING PLACE is the first in the Luke Jones series, which follows one cop’s career from rookie to retirement.